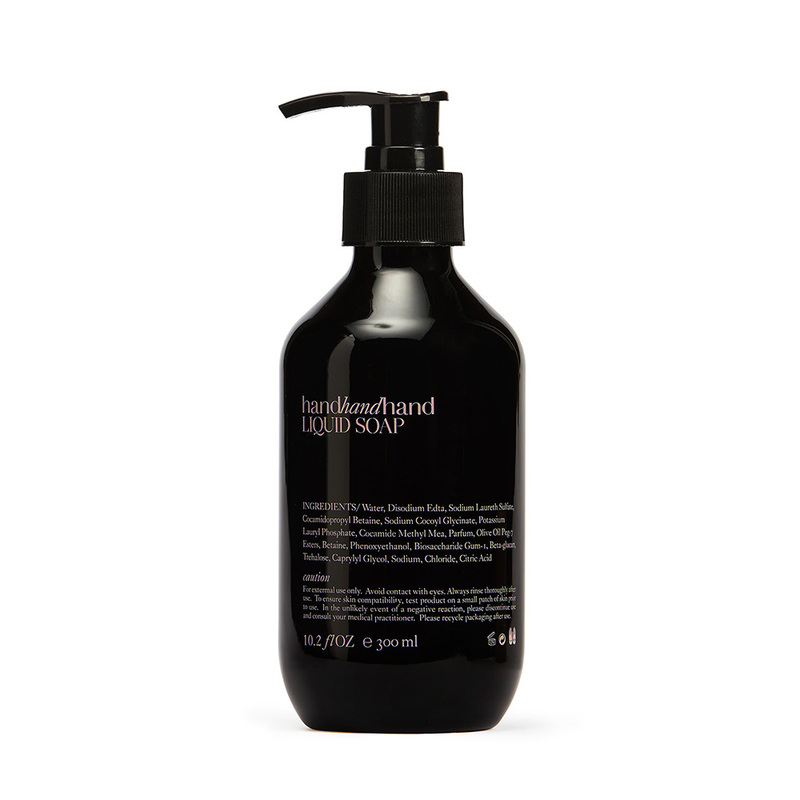 This gentle hand cleanse is delicately perfumed with an elegant rose scent. Enriched with rose extract, it gently cleanses the skin leaving it clear, refresh and hydrated. For extermal use only. Avoid contact with eyes. Always rinse thoroughly after use. To ensure skin compatibility, test product on a small patch of skin prior to use. In the unlikely event of a negative reaction, please discontinue use and consult your medical practitioner. Please recycle packaging after use.